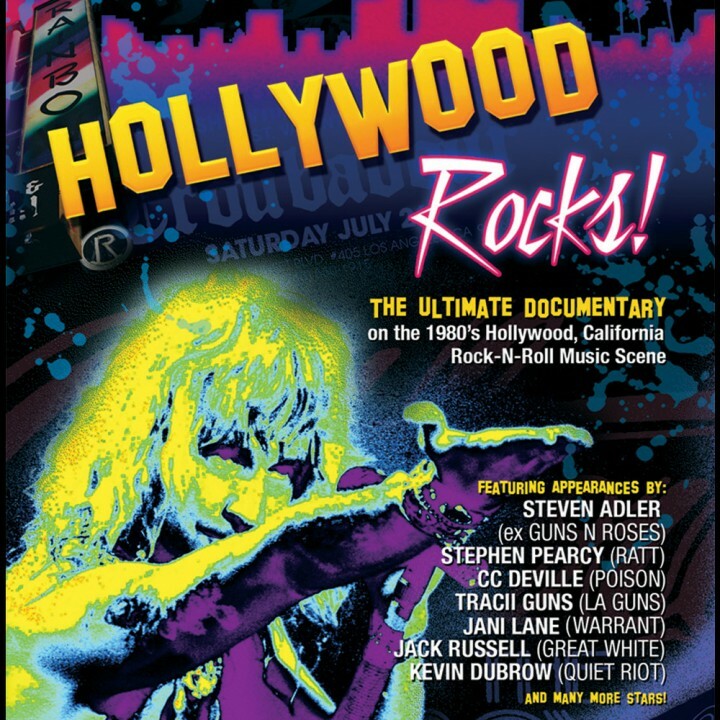 Over 5 years in the making, this is the HIGHLY anticipated documentary film on the ‘80s Sunset Strip metal scene as told by the stars, the musicians and the personalities who made it one of the biggest music explosions of the 20th century! SKU: 1565. Categories: Deadline, DVD, Rock. Exclusive interviews with Quiet Riot’s Kevin DuBrow (one of his final on-camera interviews), Warrant’s Jani Lane, Poison’s C.C. DeVille, Great White’s Jack Russell, Ratt’s Stephen Pearcy and many more!